Back in 2013, a developer at Tokyo-based Matrix Software allegedly artificially inflated the budget of an online pachinko game just to pocket some of the difference. According to Fuji New Network (via Tokyo Reporter), Yuji Anamizu was a section chief at Matrix Software, which most recently developed PS Vita title ωLabyrinth. Anamizu allegedly inflated the budget for a pachinko game project that was developed by a pachinko game subcontractor. Then, reports state, he and two employees at that subcontractor then allegedly split the difference. 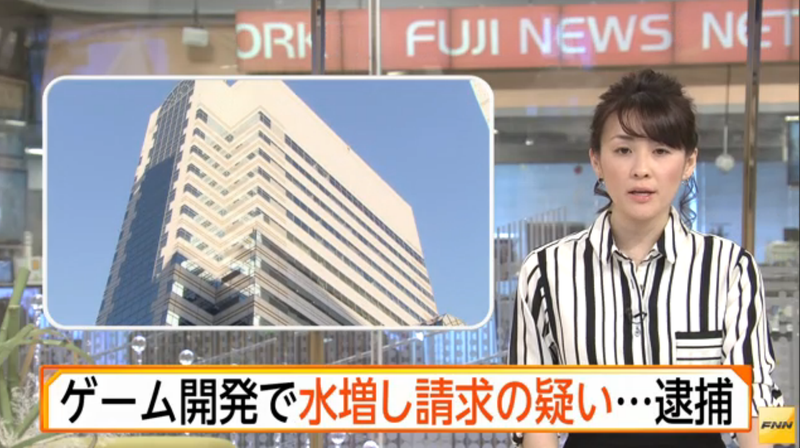 Two employees at said pachinko developer have also been arrested, and all these suspects admit their scheme. Police are investigating this further, believing that this isn’t a first for Anamizu and that he could have used a similar scam up to 25 times in the past for a total of 60 million yen (US$528,000).